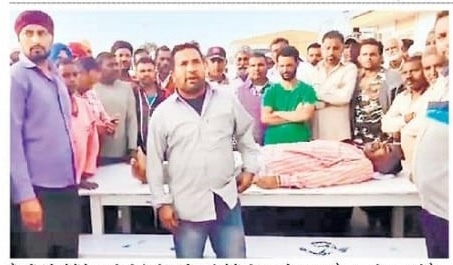 Modern Slavery – 18th March, 2019:Left to die: Several hundred Indian migrant workers in the construction industry have been abandoned in Rydiah in Saudi Arabia by their former employers Joannou & Paraskevaides (Overseas) Ltd (In Liquidation), a Cypriot multinational construction company. The men have been waiting for over a year (and continuing) for their outstanding salaries and end of service benefits waiting to be paid so that they can return to India. They cannot live in Saudi Arabia since their work permits and visas have expired and as a consequence, they are liable for the fines and penalties which of course they cannot pay since they have no money. The Saudi authorities are not prepared to waive these penalties and fines in order to enable the men to return to India. The liquidation of Joannou & Paraskevaides (Overseas) Ltd (In Liquidation) has not been finalised and nobody (including the liquidators) seem to know when this will happen. Of course there is no guarantee whether there will be sufficient money left upon liquidation to pay the outstanding salaries due to the migrant since they are not priority creditors. It is of grave concern that a number of the migrant workers have developed serious health problems – a number have suffered heart attacks, strokes, paralysis, hypertension, anxiety and other ailments. They do not have the means to pay for their treatment. The Indian authorities are waiting for the Labour Courts in Saudi Arabia to adjudicate on the matter which could take forever since these cases are not a priority to them. 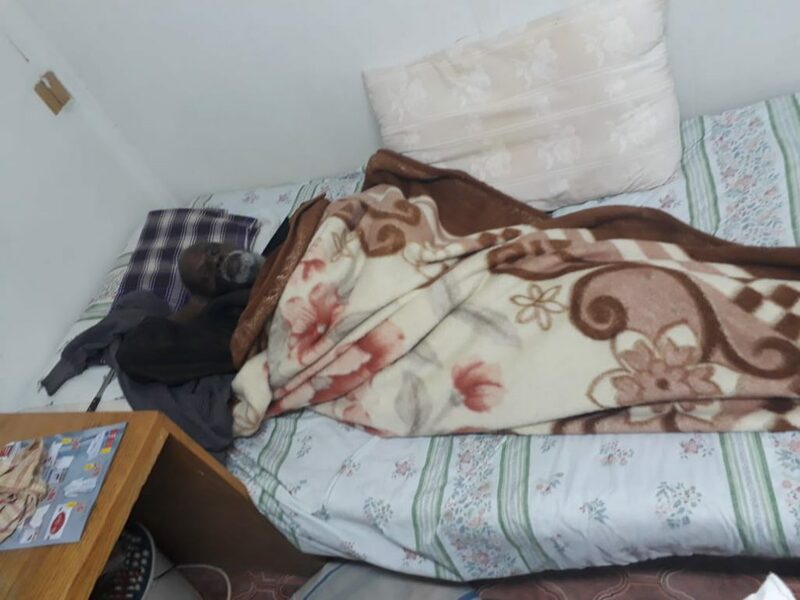 The men are worried about their children back home who they claim are prevented from attending school since their school fees have not been paid. These migrant workers must be repatriated immediately and those requiring medical treatment must be provided with immediately. The Indian authorities must take swift and resolute action and repatriate these men as a matter of priority at any cost before one more dies. Joannou & Paraskevaides (Overseas) Ltd (In Liquidation) have absolved their responsibilities.